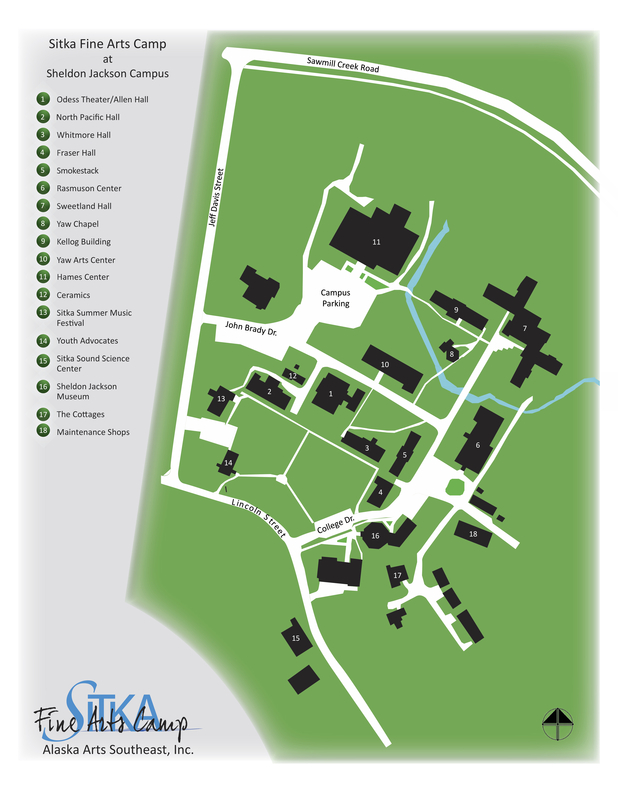 The Sitka Fine Arts Camp offers an inexpensive option for families wishing to stay on the Sitka Fine Arts Campus. Families may rent dorm rooms. Rooms can accommodate up to three people per room. Every dorm room has 2 twin beds and space for a child to sleep on the floor. Twin bed linens and towels are provided for two guests per room. Plan on bringing your own toiletries and your own sleeping bag and pad if you have a child sleeping on the floor. Each hallway has male and female bathrooms. 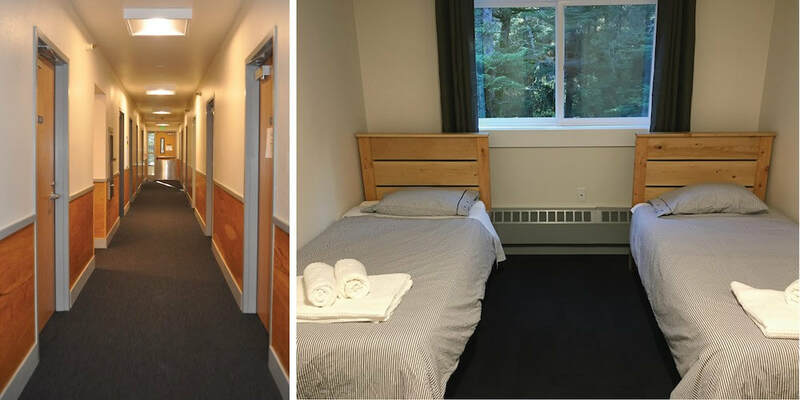 The price for 6 nights is $1100 + tax, which includes 1 dorm room and three meals a day at our dining hall for up to 3 guests. Check-in begins at 3 pm on Sunday, June 9th and check out is by 10am on Saturday, June 15th. You can sign up for housing during the registration process for your student, or under Additional Options in your CampInTouch Account.